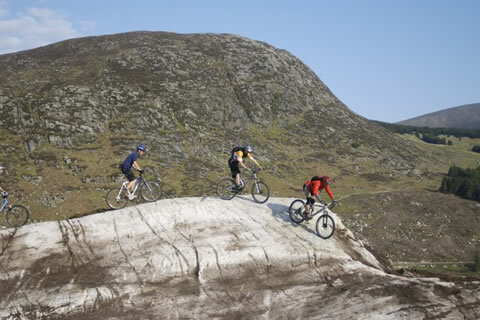 We are within 10 miles of two of the world famous 7stanes mountain bike trails at Kirroughtree and Glentrool which offer superb mountain biking in the Galloway Forest with trails suitable for both beginners and advanced riders looking for the ultimate challenge. 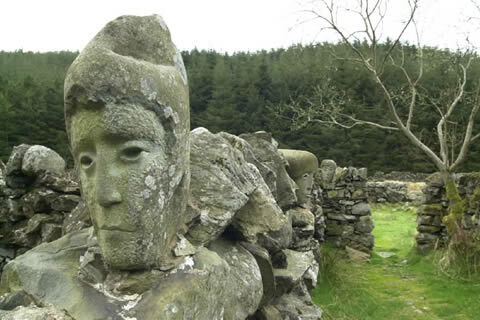 Galloway Forest Park is a great day out, whatever the time of year. Start exploring at one of the three visitors centres – at Kirroughtree, Glentrool and Clatteringshaws – and you’ll discover woods, water, hills, history and, of course, two of the world famous 7stanes mountain bike trail centres. Have you ever dreamed of driving a tank? 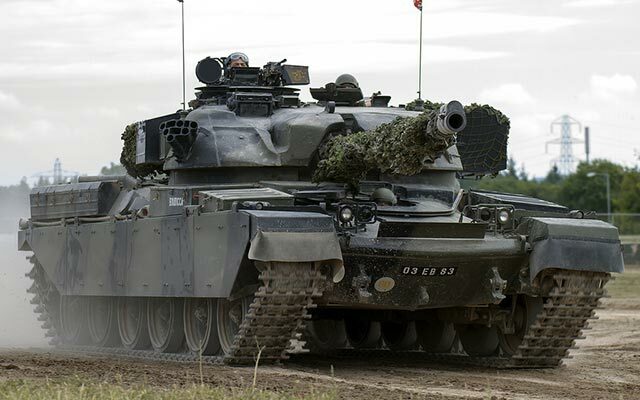 Galloway Tanks can bring your dream into reality with a day driving tanks around the beautiful Galloway countryside! For people not already fortunate enough to be involved with country sports it can be difficult to find how or indeed where to go to be introduced and educated to clay pigeon or game shooting, fishing and deer stalking. Fortunately we work closely with Forest Estate, a purpose built country sports activity centre specialising in providing access and education for a full range of country sports including clay pigeon shooting, trout fishing, rifle shooting and game shooting located on a breath taking 11,000 acre private estate in the heart of Dumfries and Galloway, Scotland. If you enjoy a round a golf you’ll find at least ten golf courses within a 35 mile (56 km) radius of Newton Stewart which, itself, has a superb 18-hole, par 69, parkland course across the River Cree in nearby Minnigaff. We can cater for large groups, accommodating up to 28 people, affordable set menus and packed lunch option. Located less than half a mile from our front door. 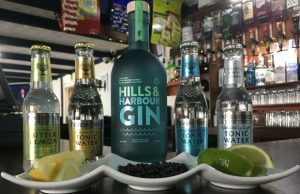 Home of the fantastic Hills and Harbour Gin – The Crafty Distillery, provides tours. A gin that has proved extremely popular with both locals and visitors alike and somewhere we would highly recommend that you all go and see. Check out their website for more details in regards to booking. The abundance of game fishing is clear to be seen in Galloway. Newton Stewart and the surrounding area has six well stocked lochs as well as the Penkiln Burn, The River Cree and The Bladnoch River offering outstanding fishing for Salmon, Sea-trout, Brown and Rainbow Trout. Coarse fishing and sea-angling are also available locally. We now sell permits on behalf of Newton Stewart Angling Association for lochs and rivers or you can buy permits, tackle and supplies locally at Galloway Angling just a few minutes walk from the hotel. The Crown Hotel welcomes anglers, with drying facilities, secure storage for equipment and fridges/freezers for your catch.